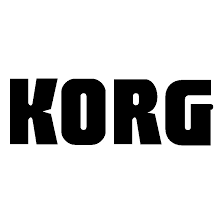 Founded in 1963, Korg's goal has been to create new experiences in music and performance. 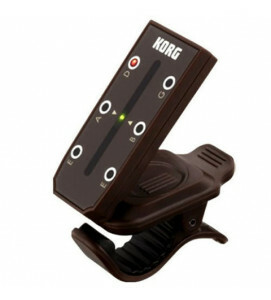 The company's first product was an electro-mechanical rhythm device called the Donca matic DA-20 – with the name "Donca" being a reference to the sound it made. 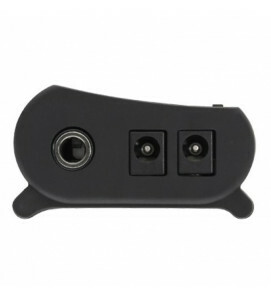 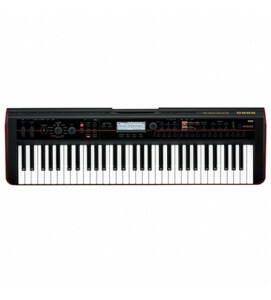 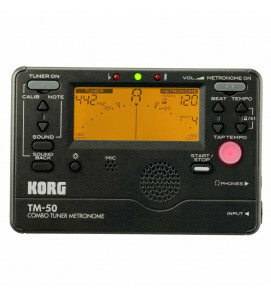 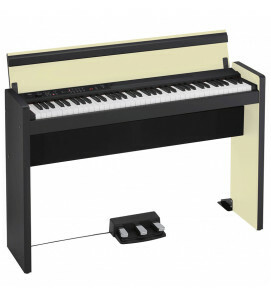 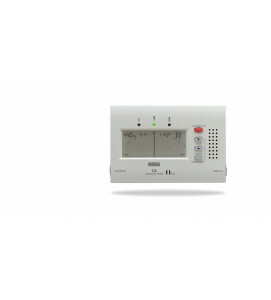 In 1967 the company began to manufacture electronic organs, so when you want to buy synthesizers online, or need a guitar tuner online, Korg have the online musical instruments you are looking for and a long heritage to match. 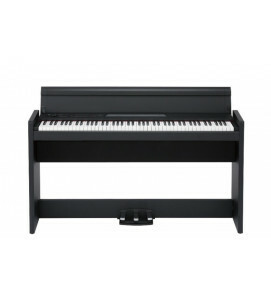 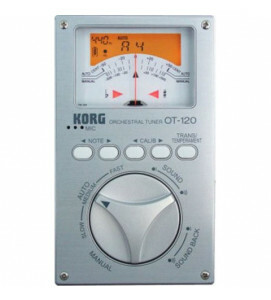 Korg continues to create innovative and uncompromising instruments of high quality. 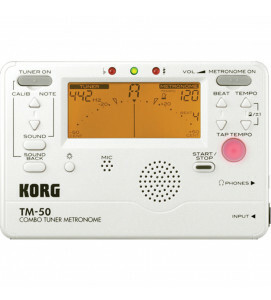 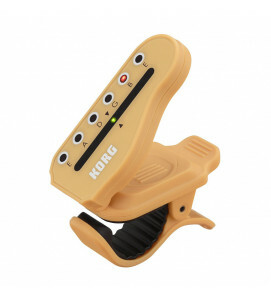 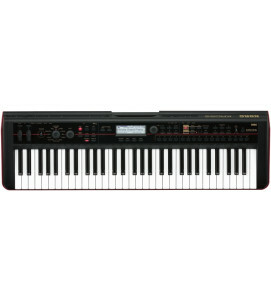 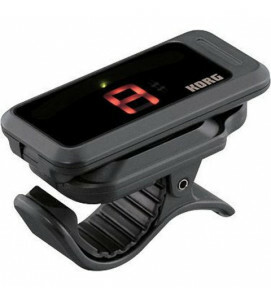 Artists such as Rick Wakeman, Orbital, Gary Barlow (of Take That) use Korg products, and even guitarists like Steve Vai use Korg guitar tuners.